Nah, here is my second look of #Balmaination which merely focusing on the top. i look at it more like a double-breasted kimono inspired instead where trust me, the detailing of those gold button inside and outside inclusive the sleeve-end are exclusively comprehensive. took me about 15 minutes to unbutton all of it before worn it on the body and fasten up all again, haha super impressive! 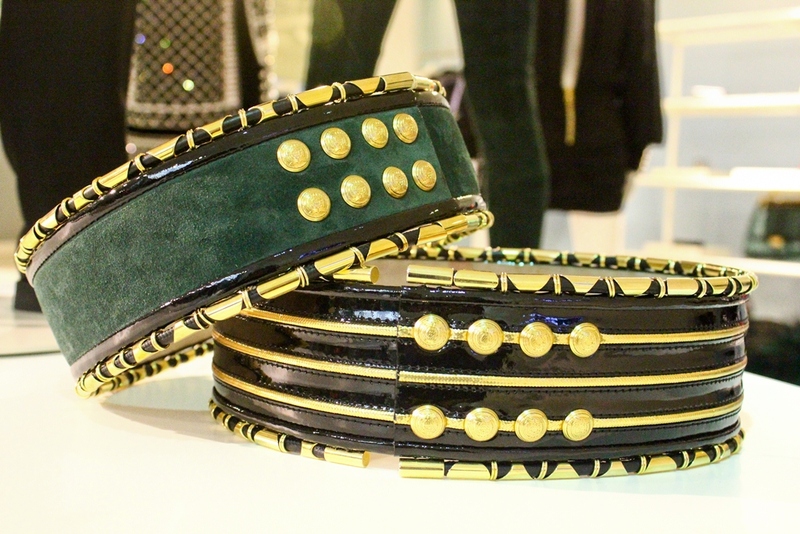 please do close up at the gold buttons on the belts as it comes with Balmain's renowned signature. Wowing! Here is the second option of the shade and also how-to-wear it. perhaps, you can fasten the left side to the gold buttons on the right shoulder which comes with dominant shoulder pads. then, the material of Satin and velvet bring French femininity and undeniably, extruded rich and elegant factors to the wearer. How can a simple top contribute so much to the whole look?